Wait for your coupon code to be emailed to you within 24 hours. 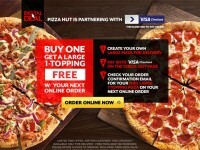 Once you have the code, you can go to PizzaHut.com, enter in your coupon code on the “Deals” page, and pick up your free personal pan pizza. 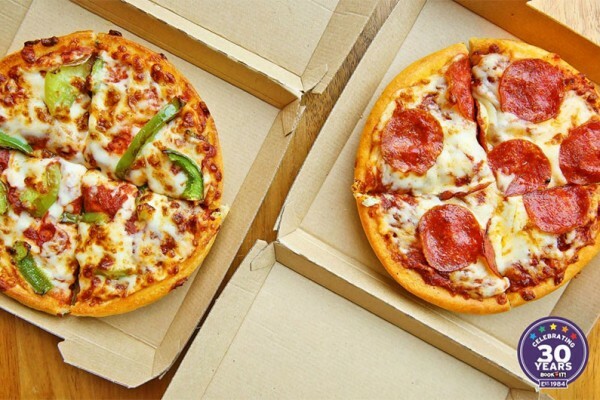 Anyone can join the BookIt alumni program, but in order to get the deal, you need to join by October 8, 2014, and you need to redeem your free pizza by October 10, 2014. What makes this deal even better is you can join Pizza Huts email list and get a coupon code for a free order of cheesy breadsticks. 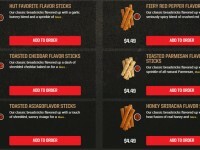 You can sign up here: https://order.pizzahut.com/hutlovers?page=hutloverssignup. 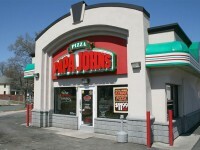 You can stack these coupons together and get free cheesy breadsticks and a free personal pan pizza all in one order. A fantastic, carb-rich lunch.